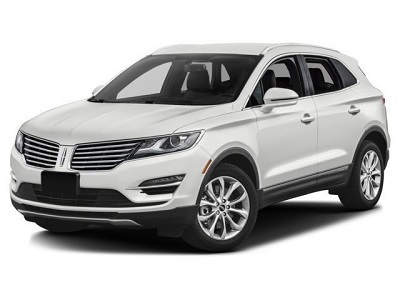 Strength is essential when going on adventures, and the 2016 MKC from Lincoln dealers around Hammond, LA can give the power you need. Its 2.0-liter EcoBoost engine with 6-speed SelectShift Automatic Transmission lets you take to the road with 240 horsepower and 270 lb-ft of torque under your control. It can cover 20 city and 29 highway mpg, allowing you to visit places outside your area. This vehicle is also tailored for any taste, as Lincoln offers three driving modes that you can choose from. For daily driving, you can opt for the Normal mode, while Sport will give you a more thrilling ride. Comfort is the option to go with if you want a relaxed and more laid-back journey. Posted on May 4, 2016, in Business and tagged 2016, dealerships, lincoln, mkc, premiere. Bookmark the permalink. Leave a comment.